This is a by invite only option for artists. The reason you are looking at this page is because we feel that your art deserves high quality screen printing and you have a strong enough community to sell the minimum necessary amount of shirts (24) to open a fulfillment shop. Twin City Tees is a screen print shop in Saint Paul, Minnesota. We realized that our most dedicated customers tend to be artists and musicians who require high quality discharge and waterbase ink printing. 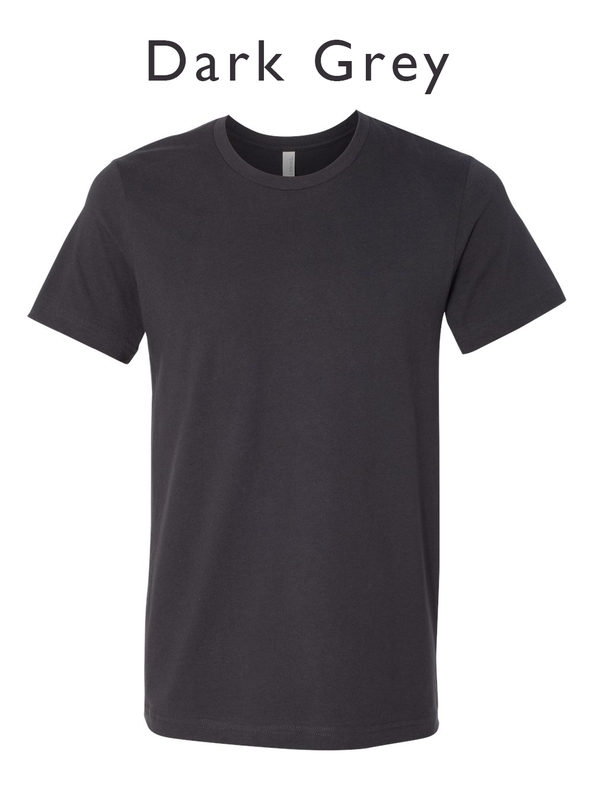 We also noticed that there are tons of fulfillment options out there for artists who want to sell their shirts without the hassle of order taking, shipping, and being stuck with unsold shirt sizes. The only problem with most of these sites is the quality of printing. This is where we fit in. 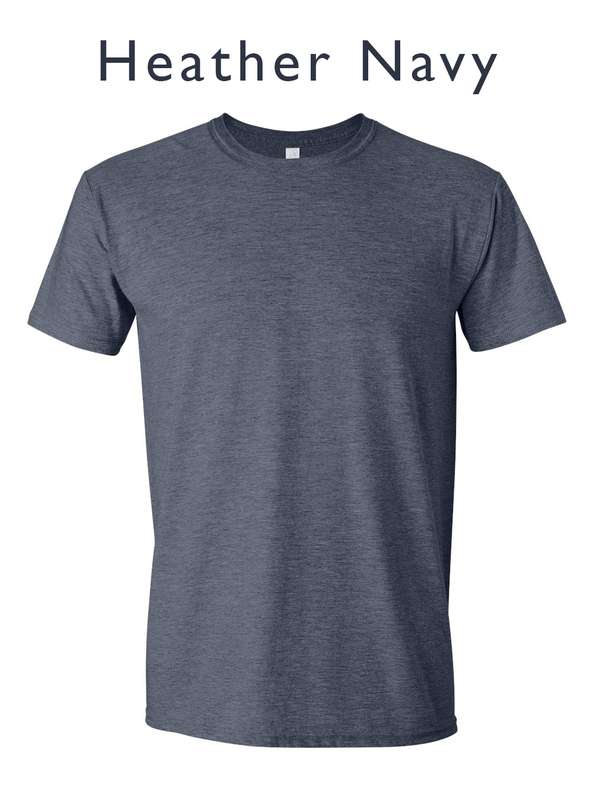 We have created a high quality fulfillment webstore to take care of fulfillment needs while keeping quality our highest priority by never printing using a direct to garment printer (think inkjet printer for shirts). 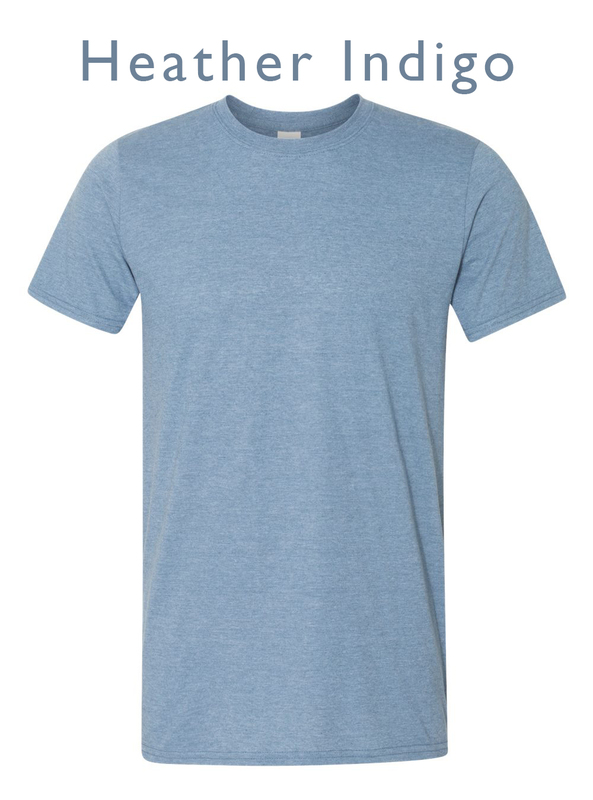 Because we use screen printing to keep the highest level quality possible, we have a minimum of 24 shirts that must be sold in order for you to make a profit. If this threshold is not met, we will still print the orders and send them to your customers, but you will not receive a check. Because of this, it is important that you feel confident in your ability to promote and sell your shirts. We are here to build your webstore, fulfill, print and ship orders. You are responsible for making the art and sales. If you are looking at this page, it's because we felt that you are the perfect person to use this service. It's by invite only for the reasons mentioned above. Step 1: Decide that this is really right for you. Step 2: Fill out the form below using the shirt and shirt color options as a guide. Step 3: Email your artwork, brand logo, and any other items you would like to have included on your webstore to shelby@twincitytees.com. Step 4: We will send you an artwork approval form that you look over and approve. Step 5: After your artwork is approved, Dan will build your webstore for you to view and approve. Step 6: Once you have approved the webstore, Dan will make the store Live on the specified date. Step 7: This is the most important step, PROMOTE PROMOTE PROMOTE your shirt design. This is were the heavy lifting takes place. Step 8: After the campaign ends, we take the orders, print and ship them and send you a check for your profits. The Bella + Canvas 3001, Next Level 3600 Fashion Fitted Tee and Gildan Softstyle G640 Semi-fitted Tee are the perfect canvas for your amazing artwork! 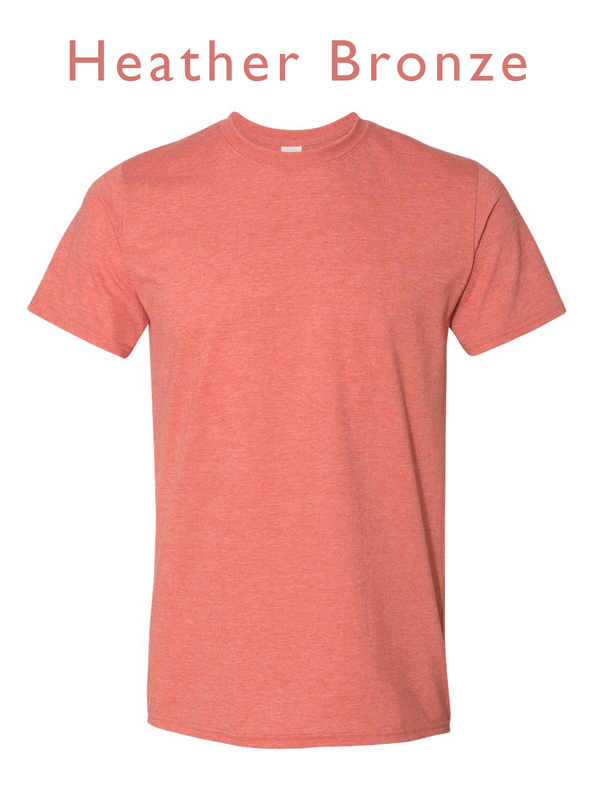 We have hand selected the shirt colors that can be used with Discharge and Water based inks for each shirt option. 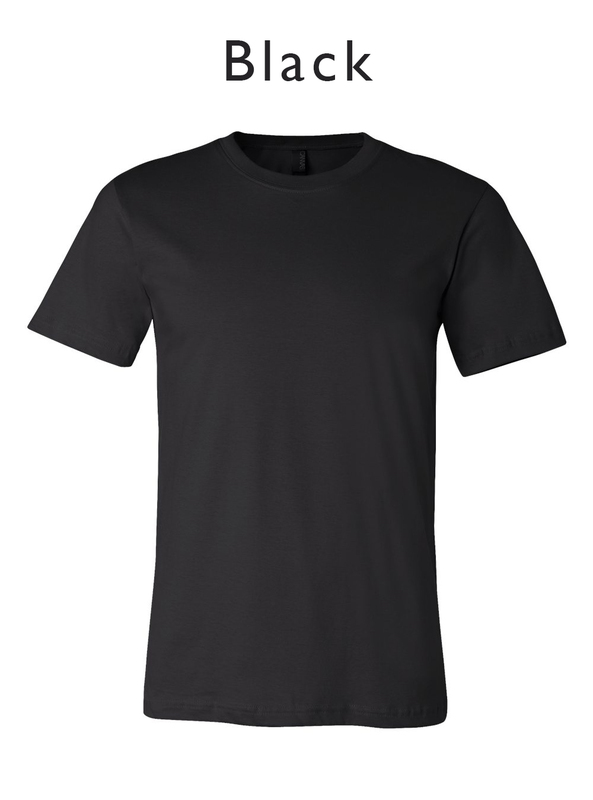 Your profits will depend on the shirt style you choose, number of ink colors in your artwork, and the number of shirts you end up selling. The prices listed are Base prices. You keep the difference between the base price and your selling price. Example: If the base price comes out to $10.00 and you sell your shirt for $25.00 your profit is $15.00 per shirt sold. If the 24 shirt minimum is not met, we will still print the shirts and send them to your customers, but you will not take home any profits. We want to be very clear about this. We are not trying to steal from you. If you don't feel like this would be good for you, then we totally understand. Once your sale ends, we will be sending you a payment for all your profits. 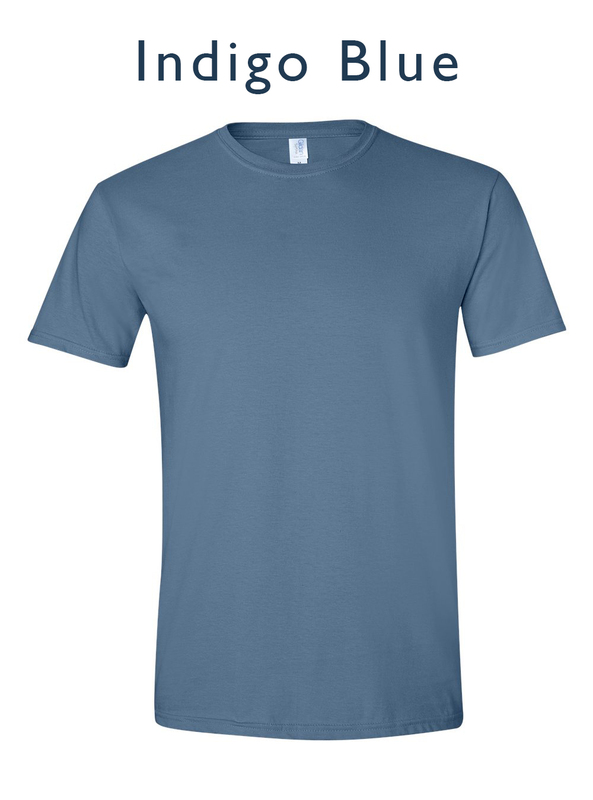 Let us know how wide you would like your design to be on the shirt. The Price Customers will Pay. This will add $5 to the total sell price of the shirt, but this will not affect your profits. Thank you, your form has been sent. We will look everything over and get back to you shortly. After you hit SUBMIT, please email us the following items. Any other graphics or images you want on your webstore. Thanks for taking the time to start the process of creating a fulfillment webstore with us.